Child abuse is when a parent or caregiver, whether through action or failing to act, causes injury, death, emotional harm or risk of serious harm to a child. 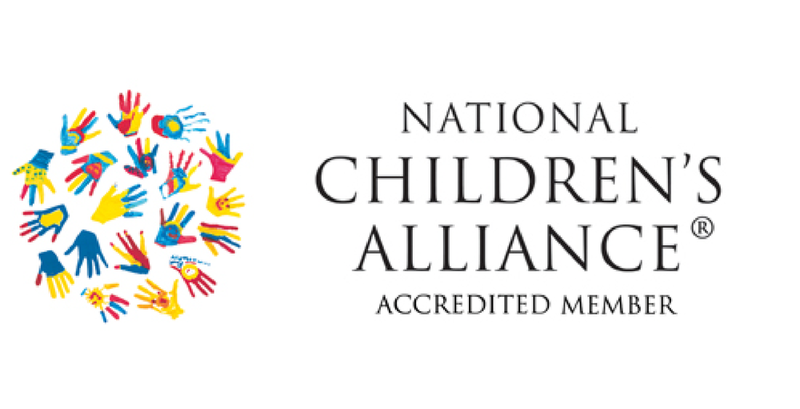 There are many forms of child maltreatment, including neglect, physical abuse, sexual abuse, exploitation, and emotional abuse. Children need enough care to be healthy and enough supervision to be safe. Adults that care for children must provide clothing, food, and drink. A child also needs safe, healthy shelter, and adequate supervision. Some states do not prosecute parents who withhold certain types of medical care for religious reasons, but they may get a court order to protect the child’s life. Parents and caregivers must provide children with appropriate treatment for injuries and illness. They must also provide basic preventive care to make sure their child stays safe and healthy.